Your clients are looking for results. 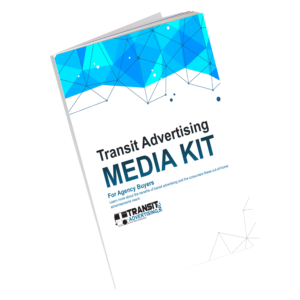 Transit advertising offers strong impressions that yield brand recall, conversions, and satisfied clients. Image your client’s advertisement at eye-level with the color resolutions of a billboard! 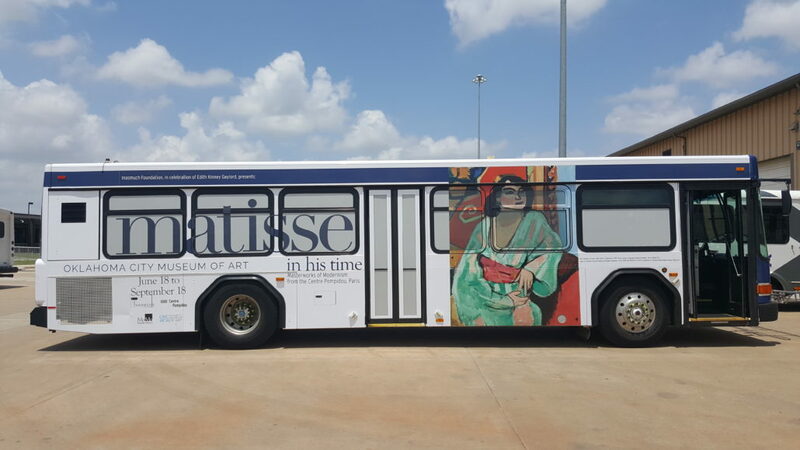 Transit Advertising, Inc. has more than 20 years in the industry and is the only advertising agent for transit services in Wichita Falls, TX; Columbia, MO; Tulsa, Norman, & Edmond, OK. Each market offers thousands of impressions and local saturation of your client’s message. Transit advertisements with a strong call to action have the power to influence phone calls, website visits and social media interaction. 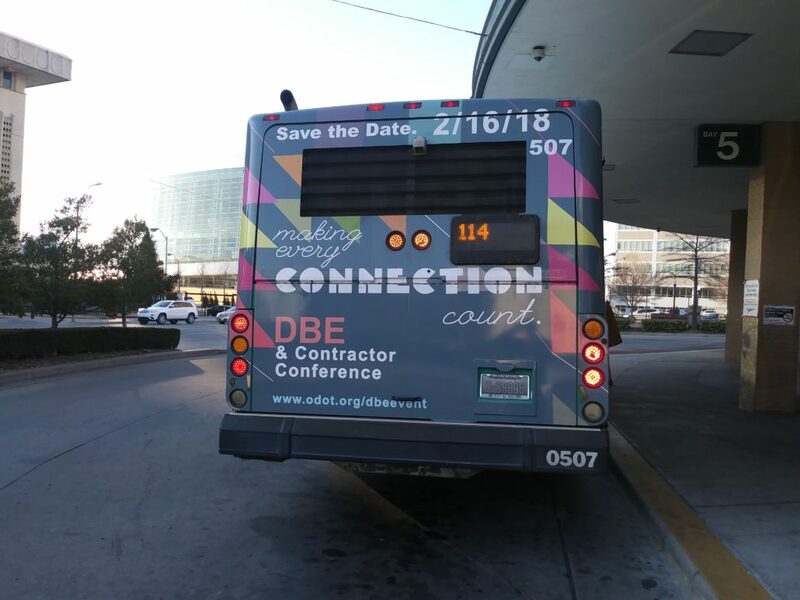 Transit advertisements are seen by drivers, pedestrians and bus riders during their commute. Heavy frequency means transit ads have the power to influence action near a point of sale. 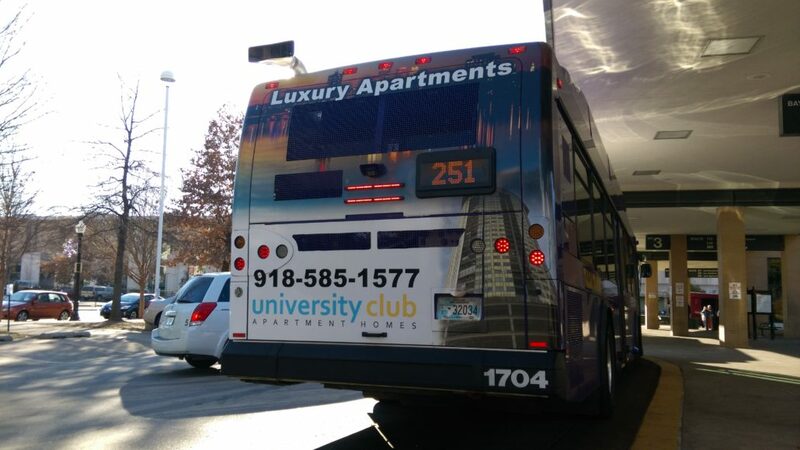 Transit advertisements can receive up to 350K impressions per week! Strong brand awareness will influence brand recall at points of purchase. 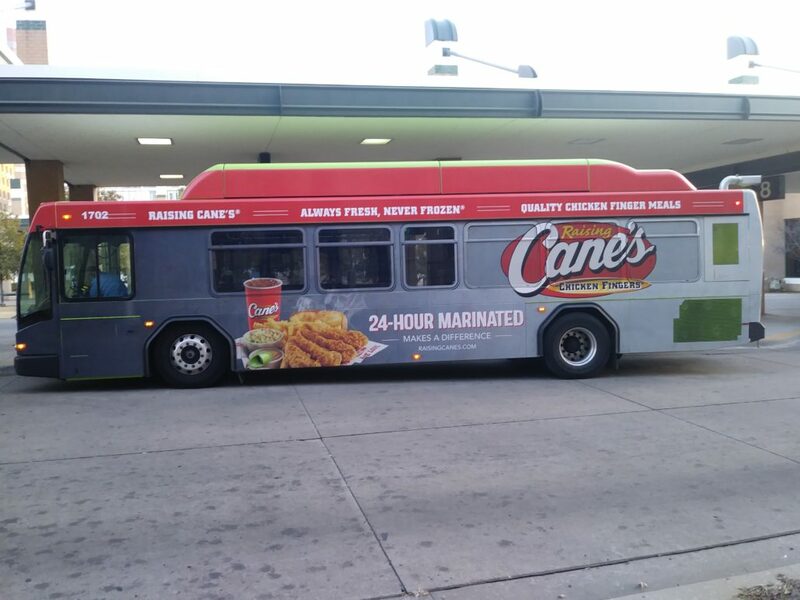 Transit advertisements saturate local markets with brand messages allowing businesses to gain market share through high ad frequeny and impressions. When something moves, we remember it. 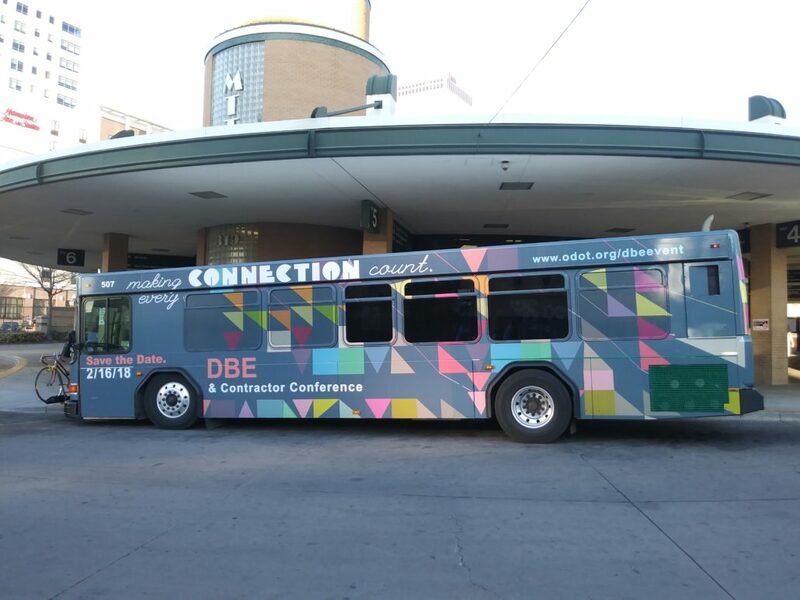 Advertising on transit buses has a greater reach for vehicular, pedestrian, and transit ridership than any other form of outdoor advertising. Let us showcase your client’s message and brand on a medium that is designed to move. Contact our team using the form below or call (918) 270-2366.